Before co-founding Kinetic Pressure Control, Mr. Gallagher spent the first 5 years of his career as an officer in the Royal Australian Electrical and Mechanical Engineering Corps. During this time, Mr. Gallagher led multi-disciplinary engineering organisations of up to 130 people and also served in staff officer roles providing technical advice to senior commanders. During this time Mr. Gallagher commanded teams in supporting military operations, particularly in the field of armored fighting vehicles including the implementation of countermeasures to defeat improvised explosives devices. Mr. Gallagher also acted as the Brigade level engineering design acceptance authority. Following his time in the Australian Military, Mr. Gallagher went on to become a Project Engineer on Diamond Offshore’s US$2.7 Billion new build 6th generation Drillships project (4 x Drillships). This project was Diamond Offshore’s first ultra-deepwater drillship construction project and was completed in May 2015. Mr. Gallagher received his Bachelor of Engineering Degree (Hons) in Mechanical Engineering from the Queensland University of Technology. Mr. Gallagher is also a graduate of the Royal Military College – Duntroon and a Chartered Professional Engineer with Engineers Australia. 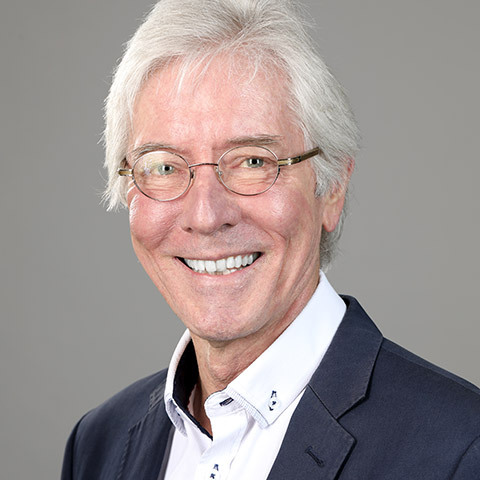 Before co-founding Kinetic Pressure Control, Mr. Angstmann spent the first 6 years of his career working in various roles for one of the leading offshore drilling engineering consultancy firms (formally ModuSpec Engineering now part of Lloyds Register Energy). During this time, Mr. Angstmann worked with key oilfield companies including, Chevron, ExxonMobil, BHP, Shell, Diamond Offshore, Transocean etc. Mr. Angstmann’s work included development of management systems, detailed design of drilling vessels and systems, auditing, project management and BOP recertification. Following his time with ModuSpec, Mr. Angstmann went on to become a Project Manager on Diamond Offshore’s US$2.7 Billion new build 6th generation Drillships project (4 x Drillships). This project was Diamond Offshore’s first ultra-deepwater drillship construction project and was completed in May, 2015. Mr. Angstmann received his Bachelor of Engineering Degree (Hons) in Petroleum Engineering from the University of New South Wales. Mr. Angstmann is also a member of the Society of Petroleum Engineers. Before co-founding Kinetic Pressure Control, Mr. Gallagher spent the first 5 years of his career as an officer in the Royal Australian Electrical and Mechanical Engineering Corps. 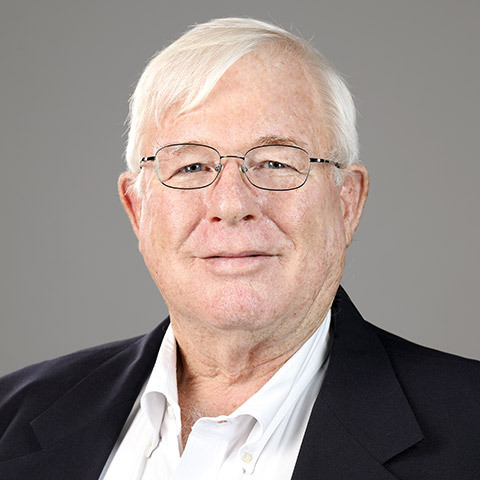 During this time, Mr. Gallagher specialized in the management of complex weapon system integration, test and evaluation, and electronic warfare programs. Mr Gallagher was extensively involved with the strategic improvement of the Armed Reconnaissance Helicopter weapon system, providing technical advice up to the 2-star General level and briefed the Australian Minister of Defence on successful projects. Mr Gallagher successfully managed multi million-dollar portfolio of projects. 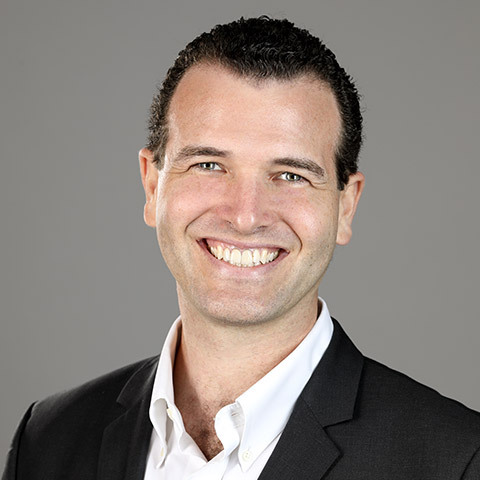 Mr. Gallagher received his Bachelor of Engineering Degree (Honors) in Mechanical Engineering from the Queensland University of Technology and Masters in Project Management from the University of New South Wales. Mr. Gallagher is also a graduate of the Royal Military College – Duntroon and a Member with Engineers Australia. Dave Juda is the Chief Operating Officer for Kinetic Pressure Control. Dave has over 40 years experience in the Oil and Gas Industry. His experience includes the design and manufacture of Blowout Preventors, BOP Stacks, Drilling Riser, and BOP Control Systems. Dave also has experience with subsea Production Trees, Risers, and subsea Production Control Systems. 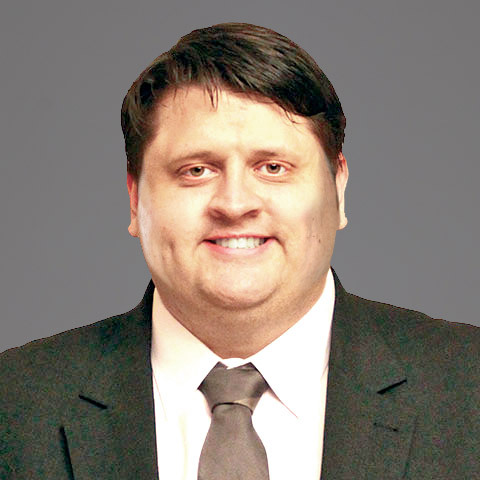 Dave has a Bachelor of Science degree in Industrial Engineering from Lamar University. Before joining Kinetic Pressure Control, Mr. Schmidt spent 13 years working in major capital projects for ExxonMobil Development Company. He was responsible for planning and executing various components of multi-billion dollar oil and gas projects all over the world with complex contracting and execution strategies. During this time Mr. Schmidt played a major role in the execution and delivery of company critical capital projects in the Middle East, North America, Asia and Europe. He was recognized as a company leader in Commissioning, Mechanical Completion and overall project execution. His most recent project, a $15 billion offshore platform yielded a company best practice on efficiency and uptime during startup and successfully concluded after 9 years with an industry leading safety record. 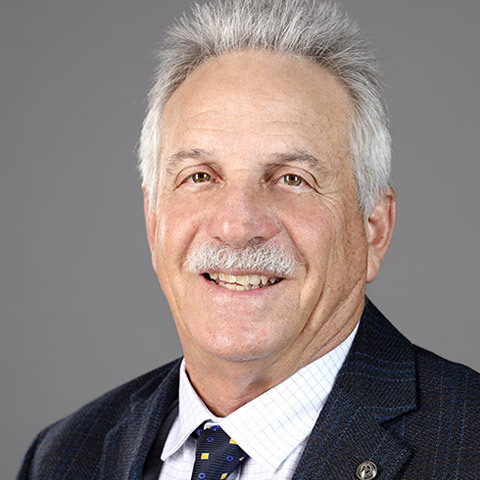 Mr. Schmidt grew up in Aurora, CO and attended University at the Colorado School of Mines, earning an Engineering Degree with honors and a minor in Business & Economics. Before joining the Kinetic Pressure Control team, Mr. Jones spent 13 years in various customer facing roles of increasing responsibility within Caterpillar Oil & Gas. He was responsible for marketing, distribution administration and customer service, direct sales for complex projects, and indirect marketing with major accounts. During this time, Mr. Jones led the Brazilian commercial activities for Caterpillar Oil & Gas in their successful bids for the power generation equipment supply scope for 12 of the 29 SeteBrasil Drilling Rig Unit new build rig projects, managed the overall customer service process for Latin America, introduced new technologies and service products into the gas compression industry in Latin America, and drove a reorganization of one of the largest Cat dealerships from a geographical structure to a dedicated oil & gas industry focused customer service organization. 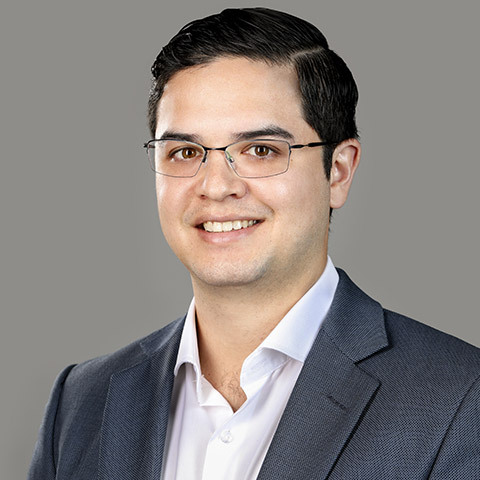 Mr. Jones grew up in Midland, TX, lived in Mexico and Brazil; and has traveled globally developing a broad set of contacts and relationships in key oil and gas geographies. He holds a BBA in Finance with honors from the University of Texas at Austin. 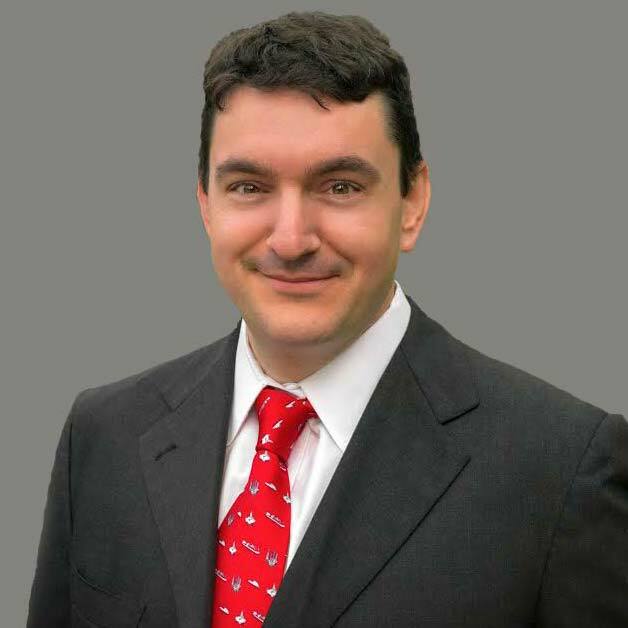 Mr. de Stefano began his career working on major international energy transactions and various major financial restructurings during the financial crisis of 2008 at Curtis, Mallet-Prevost Colt & Mosle LLP. He moved in-house with Apache Corporation and Diamond Offshore where he deepened his energy expertise. His experience includes representing various multinational corporations and governments in major projects, numerous LNG projects across the value chain, upstream acquisitions, onshore and offshore oil field services, and oil industry maritime matters. He has represented his clients in transactions spanning the globe, including Latin America, East Asia, the Middle East and Africa in a diverse set of major transactions including corporate structuring, project finance and joint ventures, mergers, dispositions, and acquisitions, joint operations, supply chain, production sharing, LNG sales and purchases, drilling, construction, and technology licensing. Before joining Kinetic Pressure Control, Mr. Nguyen served as an investment analyst at Citadel, a multi-strategy hedge fund manager with $30 billion in assets under management. While at Citadel, Mr. Nguyen managed a $500 million energy equities portfolio and delivered top-tier risk-adjusted returns. 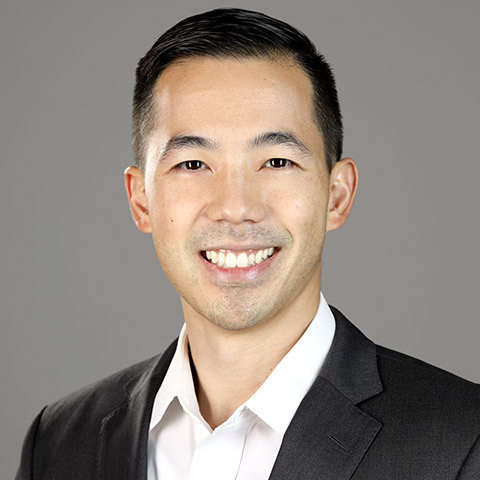 Prior to Citadel, Mr. Nguyen spent two years as an associate at Lime Rock Partners, specializing in OFS and E&P private equity investments. He began his career as an investment banking analyst at Simmons & Company International. Mr. Nguyen graduated from the University of Texas at Austin with a Bachelor of Business Administration and Master in Professional Accounting. Mr. Elbadawy is Managing Director and Technology Partner at SCF Partners. 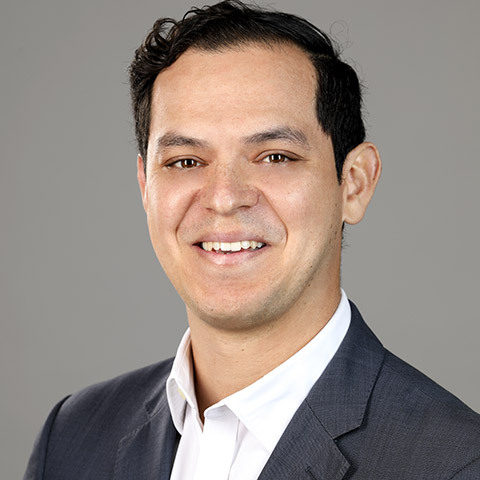 Prior to joining SCF, Hossam founded O&G Technologies, a Houston based technology incubator focused on the oil and gas industry. He has over 24 years’ experience in the energy sector, technology development, and commercialization. Hossam has served as Senior Operating Partner at Lime Rock Partners and as CEO of Tercel Oilfield Products, which was acquired in May 2016. 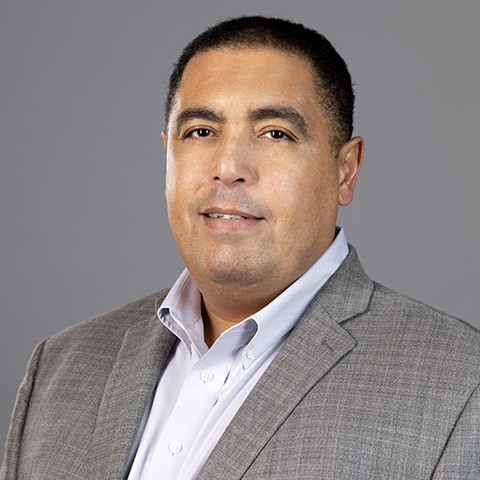 Prior to these roles, Hossam spent nearly 17 years at Schlumberger where he served as Vice President of Manufacturing as well as managed the company’s leading-edge Rosharon Technology Center and the Houston Product Center. Hossam received an MBA and Masters in Engineering from Northwestern University and a Bachelor’s degree from Ain Shams University, Egypt. David Keddington is Vice President, Global Supply Chain, of Transocean Ltd. Before being named to his current position in 2018, Mr. Keddington served as Managing Director, Global Supply Chain. Since joining Transocean in 2006, Mr. Keddington has held leadership roles of increasing responsibility in Corporate Planning, Marketing and Finance. Mr. Keddington has worked for Transocean in several geographic locations across the world including Switzerland, Egypt, and Malaysia. Mr. Bekker, founded Thrustmaster of Texas, Inc. in 1984 and serves as its President. Mr. Bekker has detailed firsthand experience in building an extremely successful global offshore/marine manufacturing company from the ground up, which has been based in Houston for over 30 years. Mr. Bekker is a member of the Society of Naval Architects and Marine Engineers (SNAME). He is a Graduate of the University of Amsterdam in the Netherlands, holding a B.S. degree in Mechanical Engineering. Mr. Rosen is founder and lead partner in the Martin A. Rosen law firm with a personal injury practice on the Florida west coast. 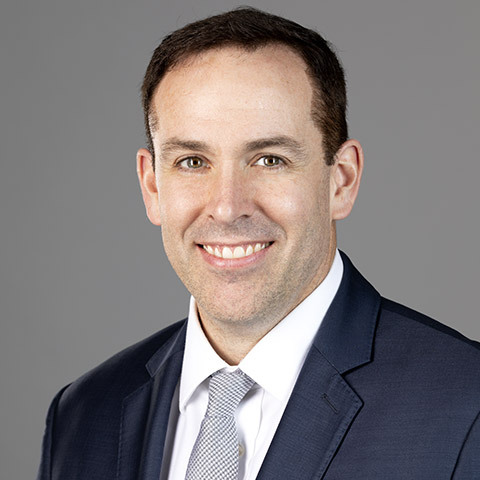 He was previously a partner with law firm Pendleton & Sabian practicing commercial litigation in Colorado and partner with law firm Collier, Shannon, Rill, Edwards, and Scott practicing antitrust and international law in Washington D.C. He was also CEO and President of North America Motors, an SUV importer and distributor in Sarasota, Florida. He started his career as an antitrust trial attorney working for the Federal Trade Commission in Washington D.C.
Mr. Rosen is from Winnetka, Illinois, graduated from Indiana University School of Law earning a JD, with Honors, served on the Indiana Law Review, and holds a BBA in Finance from Indiana University. 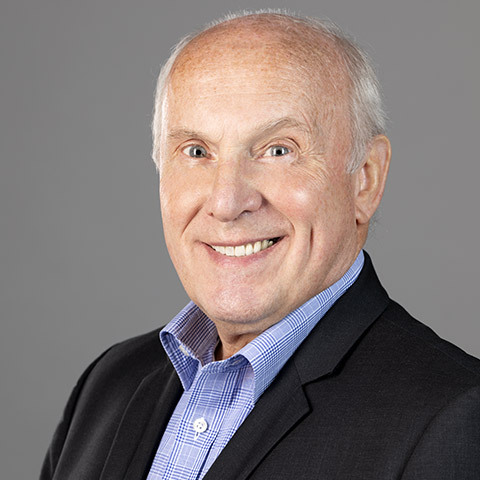 Dr. Frith is an Associate Professor of Mechanical Engineering at the University of Queensland and also has over 40 years of experience as an engineer & is a successful entrepreneur having founded & grown FE Consultants, a dynamic mechanical engineering consultancy. He brings a wide range of experience in high pressure, high temperature pressure vessel design, material selection and general mechanical design. 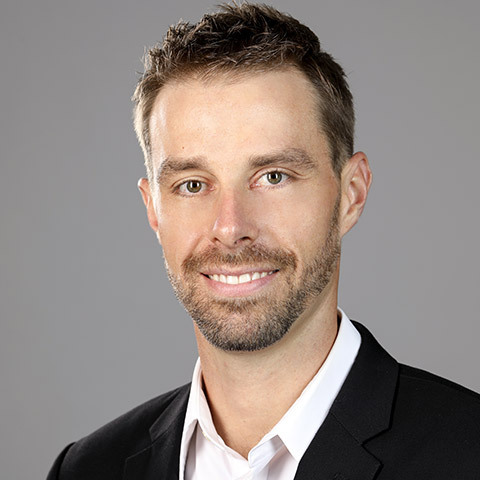 Dr. Frith holds a Ph.D in Mechanical Engineering from Queensland University of Technology, is a graduate of the University of Queensland (B.Eng, M.Eng) and is a Fellow & Chartered Professional Engineer at Engineers Australia. Mr. Gaut is a Vice President of SCF Partners. Richard earned an undergraduate degree in Physics from Wake Forest University. Upon graduation, he was called to education, teaching high school Algebra, Calculus, and Physics. 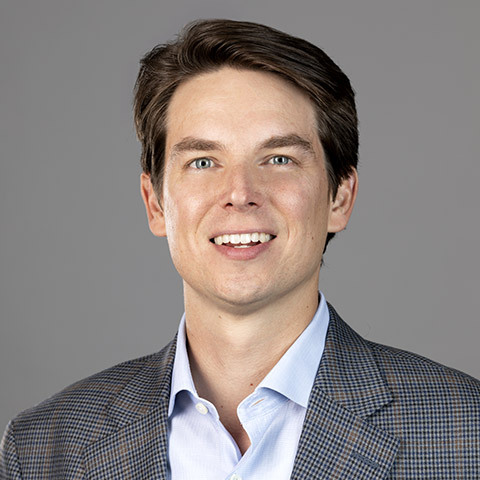 After teaching for several years, Richard returned to his Houston roots at Rice University’s Jones School, earning dual concentrations in Energy and Finance. Upon graduation, he was honored as a Jones Citizen as well as a Jones Scholar. After serving in a variety of Business and Corporate Development roles at Reservoir Group and Nine Energy Service, Richard became part of the SCF team in 2017. Richard resides in Houston, where he spends as much time as he can with his wife and two daughters.